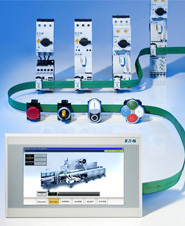 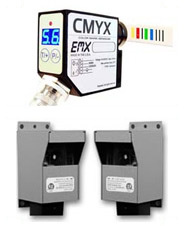 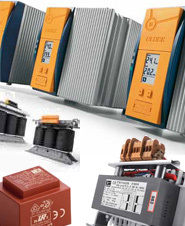 Rail-mounted terminal block systems, PCB terminals and plug-in connectors, flexible fieldbus-independent solution. 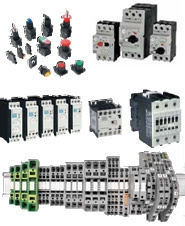 Our products set the standards in pluggable connection technology for building automation and automation technology. 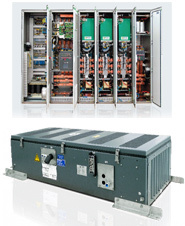 DOLD is one of the leading manufactures of Low-Voltage Control Systems, PCB & Safety Relays, Enclosures & Interlocking Systems"
is one of the leading suppliers of low voltage and medium voltage switchgear and switching devices for 1 kV to 38.5 kV/52 kV. 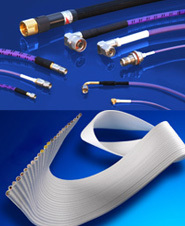 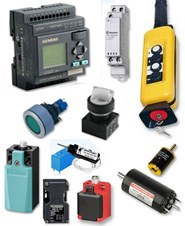 We are a technology provider covering the segments of electrical engineering and special machines. 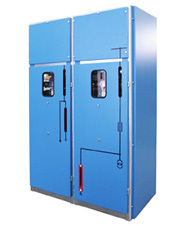 Manufacturer of electrical mechanical products specialised in push button panels, enclosures and safety controls. 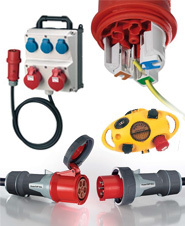 We are a leading manufacturer of industrial plugs and connectors with subsidiaries and branches in over 90 countries.